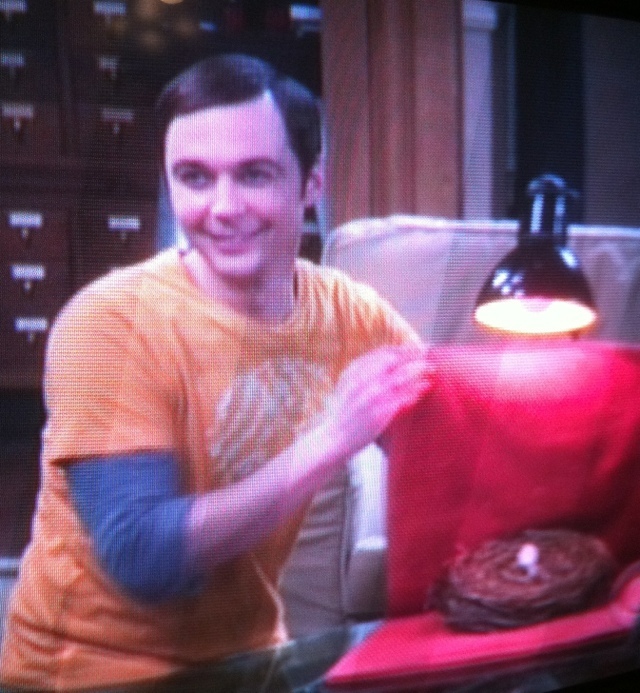 Watching television and about 2 thirds of the way into “The Ornithophobia Diffusion” episode of Big Bang Theory (CBS) there's a mention of Sheldon's fear of the mailman. I love this show and the fact that Sheldon is from Texas just makes it that much more fun because I live in Texas. Of course, also adding to the fun is the fact that I have lived in Southern California where the show is set.